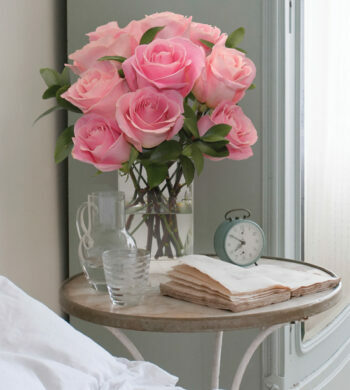 Home|The Flower Lovers Blog|Say it with Style! 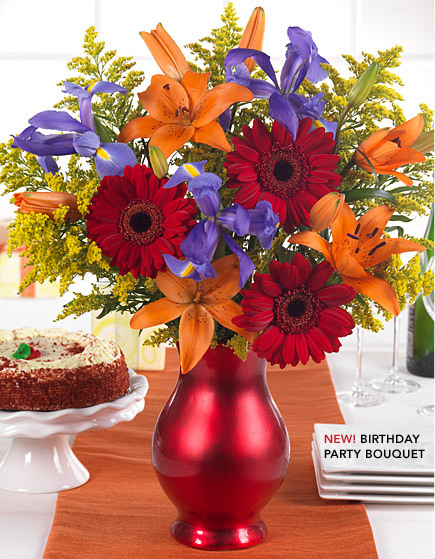 Inspired by the one time a year when you get really excited or perhaps, feel a little down depending upon the number that will be reached on your birth date, our NEW Birthday Party Bouquet was designed to lift the spirits high! 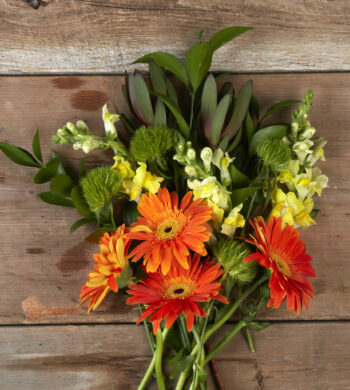 Friends and family really respond to the delivery of fresh-cut flowers. The burst of joyful colors combined with your best wishes celebrate the day and many days after. Afterall, you want your recipient to have the brightest day possible. 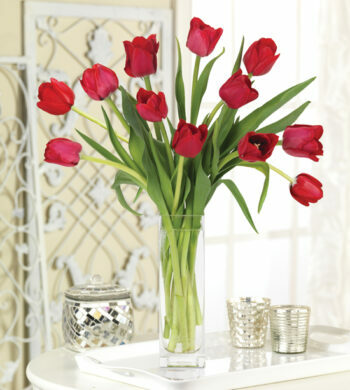 When you have something to say, say it with style and send a gift from Calyx Flowers. 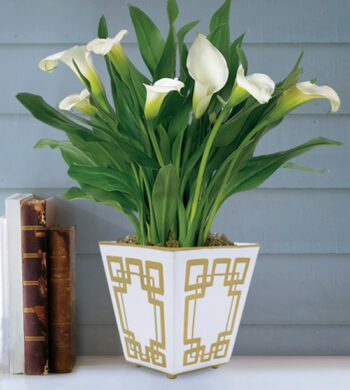 You’ll definitely get your point across and your recipient will be more than impressed.